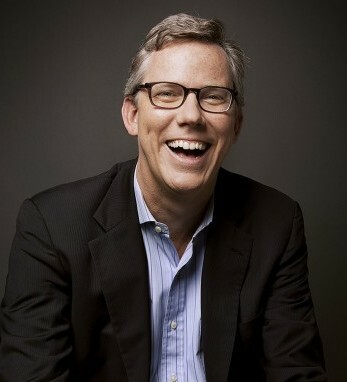 Brian Halligan is co-founder and chief executive officer of HubSpot, an inbound marketing and sales platform. Before joining HubSpot, Brian was a venture partner at Longworth Ventures and a vice president of sales at Groove Networks. Halligan is also the author of two books, Marketing Lessons from the Grateful Dead and Inbound Marketing: Get Found Using Google, Social Media, and Blogs, co-written with Dharmesh Shah. 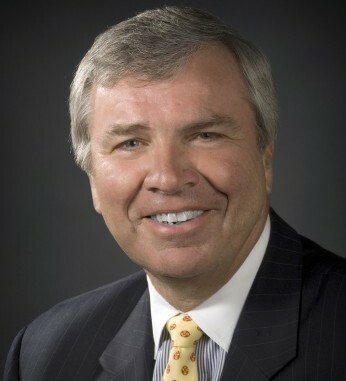 Brian is a third-generation Irish American with roots in Sherkin Island in West Cork. He is immensely proud of his heritage and the work his company is now doing in Ireland with its Dublin subsidiary. He says, “seeing HubSpot’s presence in Ireland grow so rapidly has been extremely rewarding. Dublin is a tech and innovation hub and I love working with the talent there; it’s great to be part of that energy.” Besides HubSpot, Brian is a professor at MIT and was named one of Ernst and Young’s “Entrepreneurs of the Year” in 2011 and was one of Glassdoor’s 25 Highest Rated CEOs in 2014. Halligan also serves on a number of boards including Fleetmatics Group and the Massachusetts Innovation and Technology Exchange.